Coogler will produce with Nance on as director. 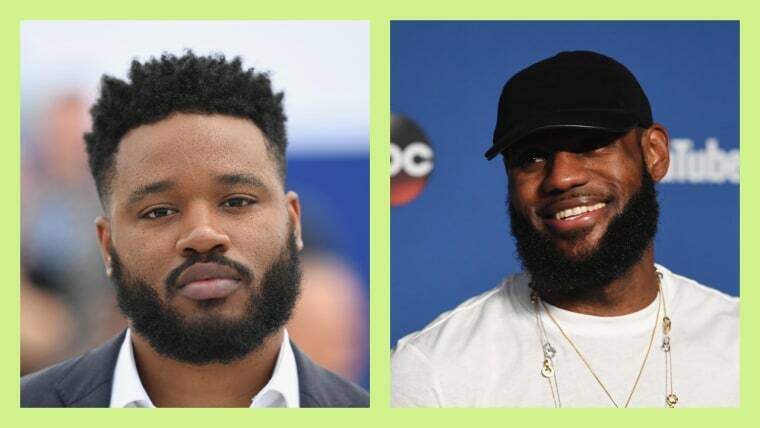 Ryan Coogler and Terrance Nance have officially joined the team that will bring the Space Jam sequel — starring LeBron James — to life. On Wednesday, THR reported that Coogler will produce the film, and Random Acts of Flyness creator Terence Nance has been tapped to direct. Speaking to THR, LeBron shared that he loved Coogler's vision for Black Panther. Production for Space Jam 2 is set to begin during the off season in 2019.